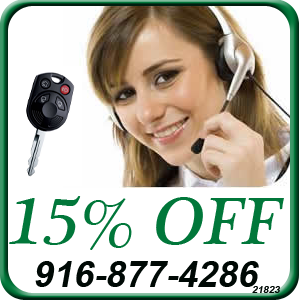 Locksmith Services Sacramento is the best in the industry with an excellent reputation among its clients. We are well known in the area to provide emergency locksmith services to our residential customers at half the cost compared to others. We offer a 15 minute response time for every call we get, but if there is a delay due to certain reasons we keep you informed and will reach the site as soon as possible. 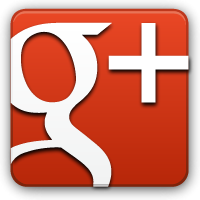 We excel to serve your every specific and unique locksmith requirement. 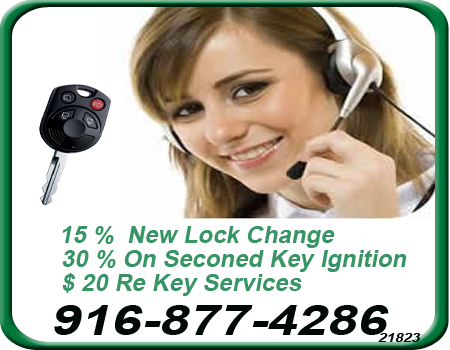 As your residential locksmith specialists we have service for every part of Sacramento, CA. 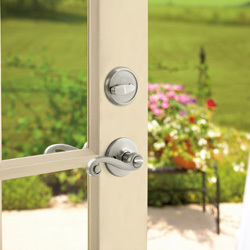 All the services you require, such as: lock installs, re-keying, lock repairs, professional locksmith service, master re-keying, re-keying, lock maintenance, re-cutting keys, deadbolt, emergency lockout, door knob all security hardware installs and more!